Pressalit erbjuder badrums- och kökslösningar till privatbostäder, äldreboenden, vårdhem/-institutioner, sjukhus, hotell m m, för personer med funktionshinder. På företagets webbplats finns information, CAD, BIM, Revit, monteringsanvisningar, BVD och andra miljödokument. 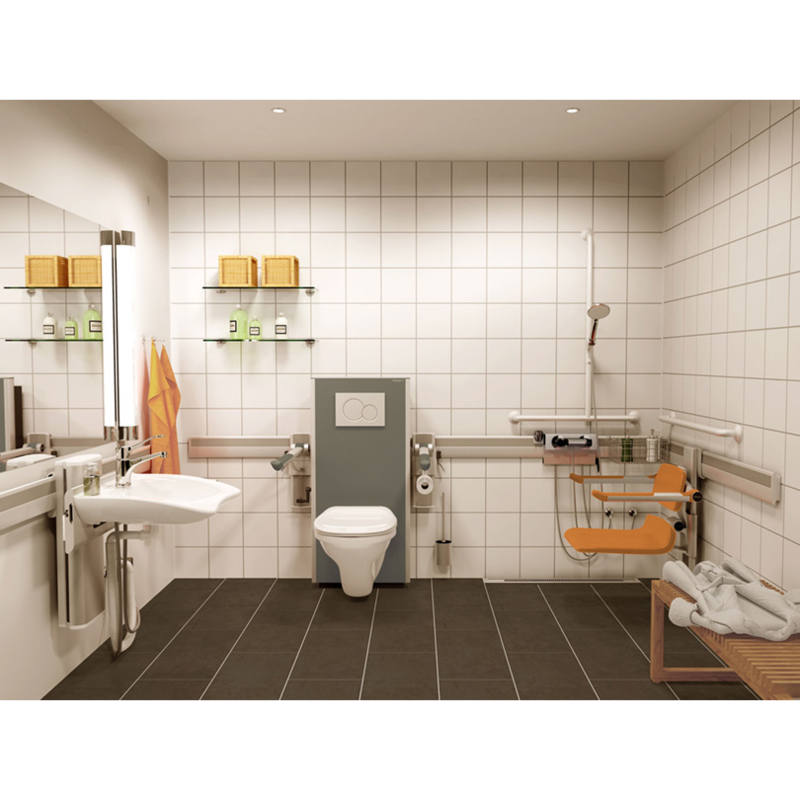 Care duschbritsar för stöd vid påklädning och vård av vuxna och barn i t ex skolor, på institutioner, sjukhus och i privata bostäder. Elektrisk höjdreglerbara 400-700 mm alt fast väggmonterade. 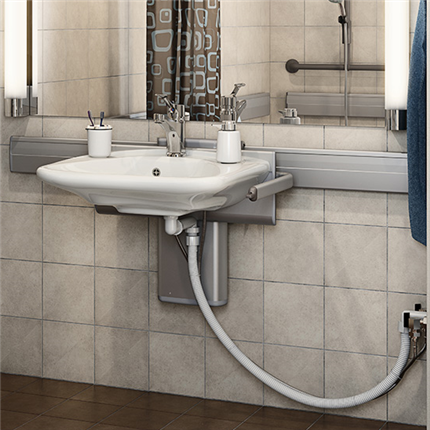 Höj- och sänkbar toalettupphängning i olika storlekar och färger, med manuell eller elektrisk manövrering, med eller utan toalettarmstöd m m.
Upphängning, manuell, el- eller gasdriven, till tvättställ med manövreringsgrepp, höjd- och sidoreglerbar. Eldriven upphängning till tvättställ, dolt till- och avlopp, 300 mm höjdreglerbar med manövreringsgrepp eller manöverdosa. Stödhandtag/stödgrepp i många kombinationer. Även skräddarsydda kombinationer med hjälp av stödhandtagsdelar och tillbehör. Höjd- och sidoreglerbara duschsitsar med eller utan armstöd. Finns även med fast montering. 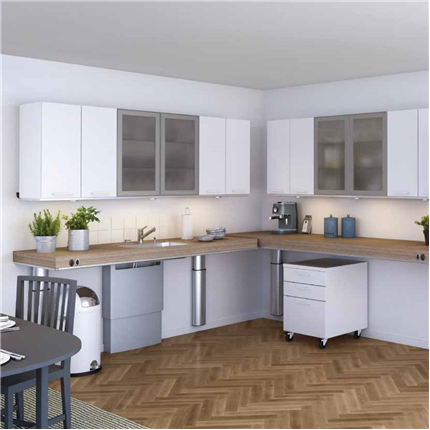 Toalettarmstöd, fasta, sido- och/eller höjdreglerbara. Finns i serierna Plus och Value. Duschstång integrerad i ett starkt och stabilt stödhandtagssystem. Tvättställ insvängt med grepp utformat för optimal prestanda. Tvättställ med säkerhetsfunktioner och höjdjustering. Finns i två storlekar. Matrix tvättställ, med eller utan bräddavlopp, i fyra varianter, Small, Large, Angle och Curve. Tvättställen har integrerade stödgrepp (ej Curve). Pressalit Matrix Tvättställ Angle och Angele Deep med klassisk form på hörn o d. Pressalit har tillsammans med hygiensjuksköterskor tagit fram flera modeller av hygienska tvättställ. Manuellt eller elektriskt justerbar köksbänkslyft. 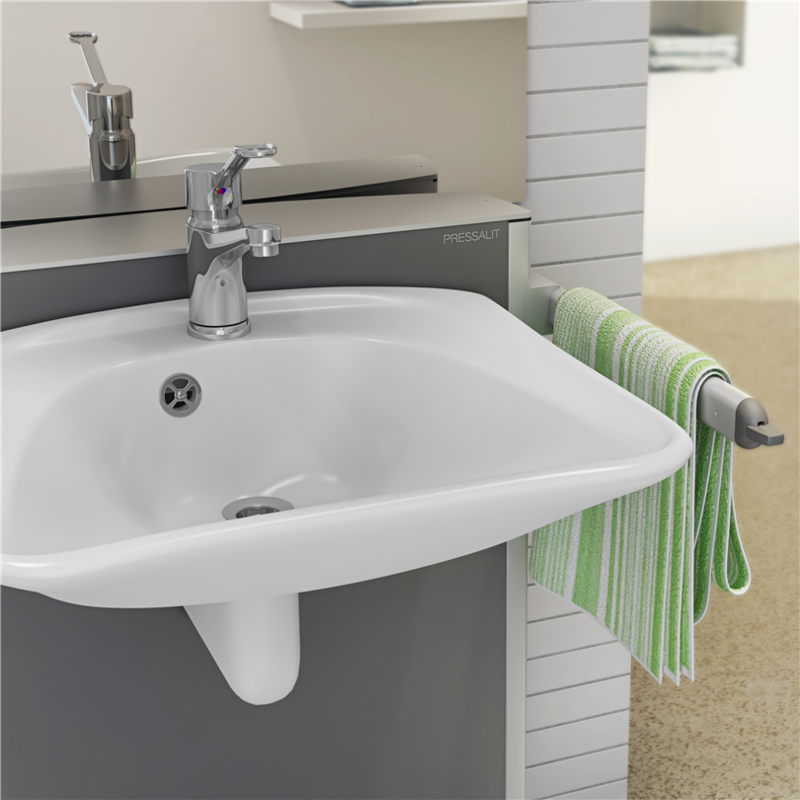 Pressalit hållare för duschmunstycke kallas också för duschhållare. Kan vinklas i 3 lägen och dras enkelt till rätt ställe på duschstången. VALUE är en serie hjälpmedel som består av upphängning till tvättställ, toalettstöd, duschstolar samt tillbehör. 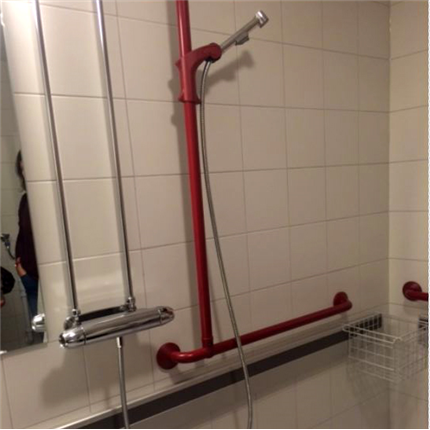 För privatbostäder, äldreboenden, vårdhem/-institutioner och offentliga toaletter. Pressalit Care är en av de ledande inom badrumslösningar för människor med funktionsnedsättning. Utöver ett stort sortiment av genomtänkta lösningar, erbjuder företaget inredningsrådgivning, som baseras på kunskap om sjukdomsförlopp och utrymmeskrav. 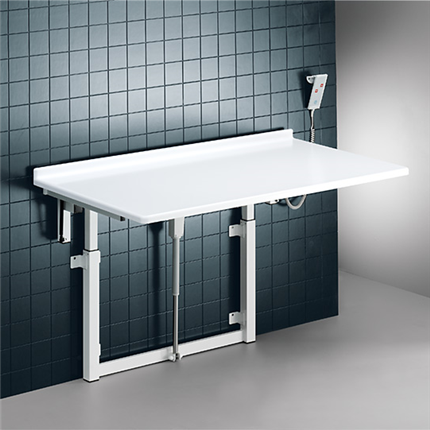 Shower seat 450, 500 mm height adjustable. Electrically operated. Available with and without armrests. The seat and the armrests are foldable. 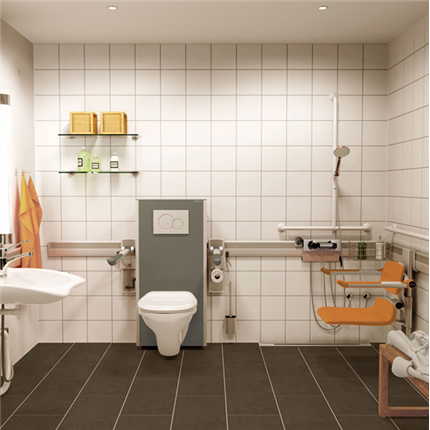 Bathroom comfort can be enhanced with good and practical aids such as a height-adjustable shower seat. 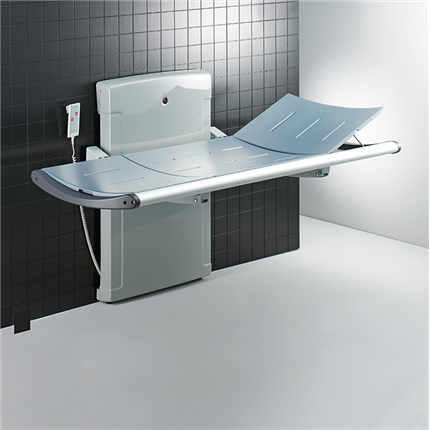 Mounted on a horizontal track the shower seat create the optimum conditions for both independent and dependent users. 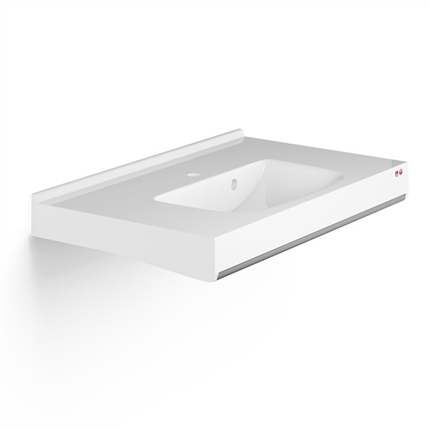 Materials: Aluminium and the shower seat consists of a plywood core covered in comfortable polyurethane foam. 600 mm support arm. 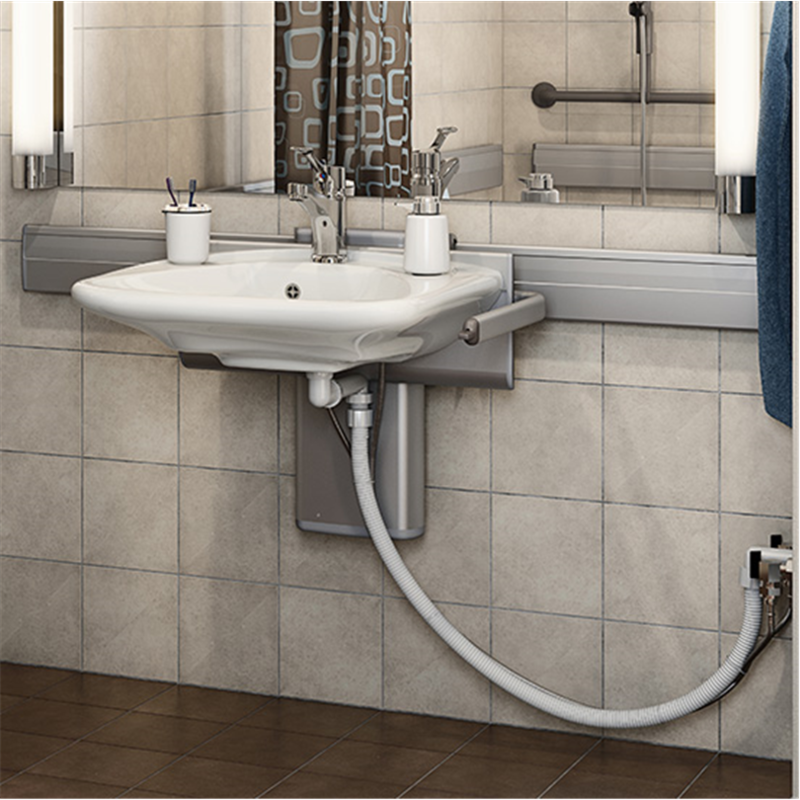 The PLUS support arms are available in height- and/or sideways adjustable as well as in fixed height versions. 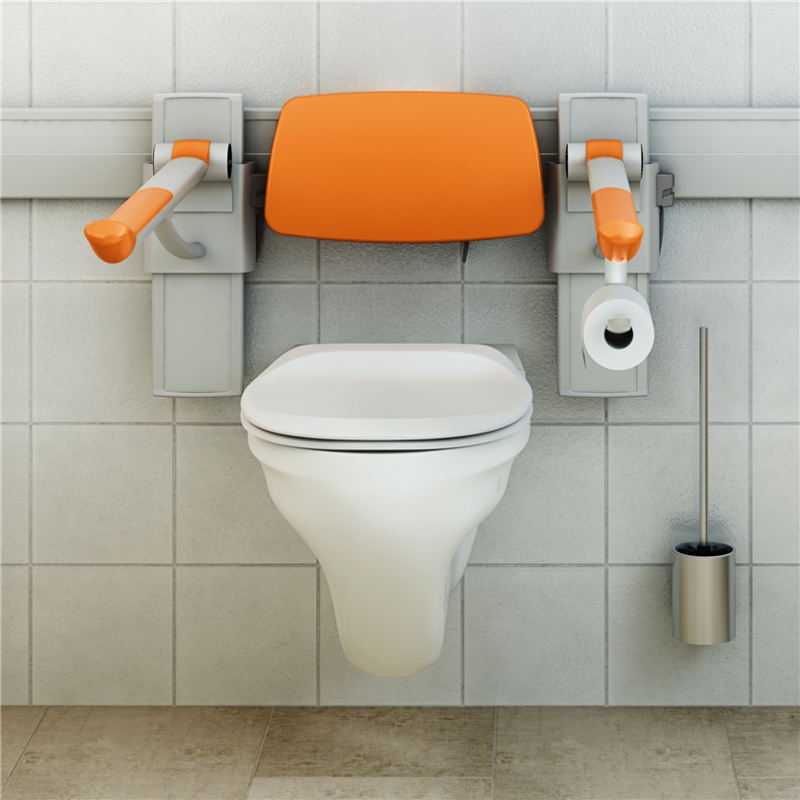 They are ergonomically shaped to provide a clear sense of where the support arm ends. 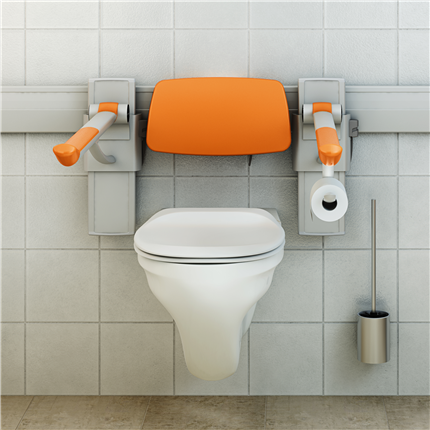 The support arm can be folded up to save space when not in use. Materials: The arms are construced of anodized aluminium, with a non-slip gripping surface made of soft SEBS incorporating a glass-reinforced nylon core. 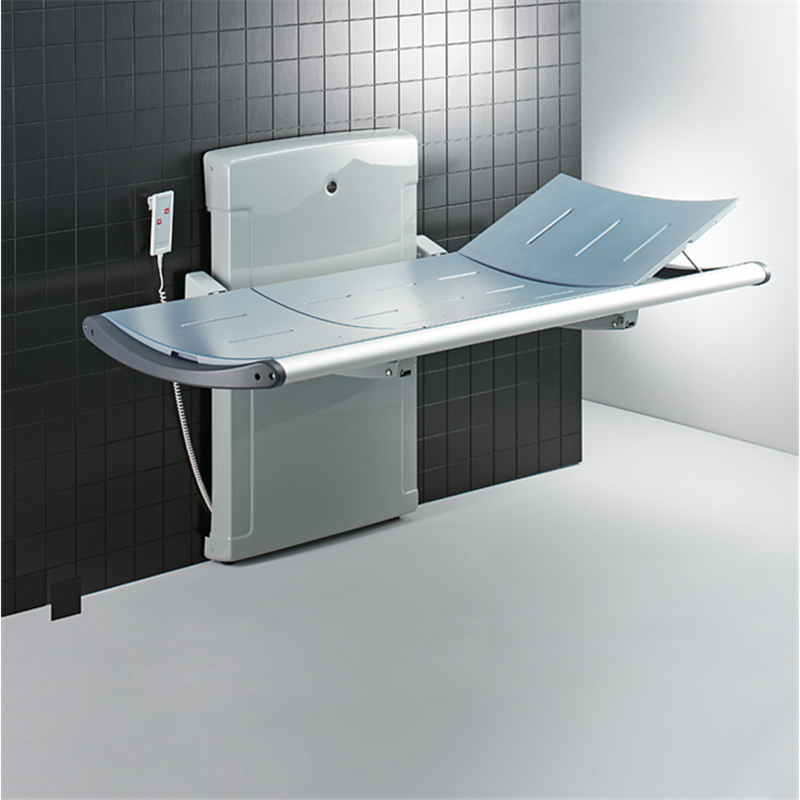 Shower seat 450 with aperture, 380 mm manually height adjustable. Available with and without armrests. The seat and the armrests are foldable. 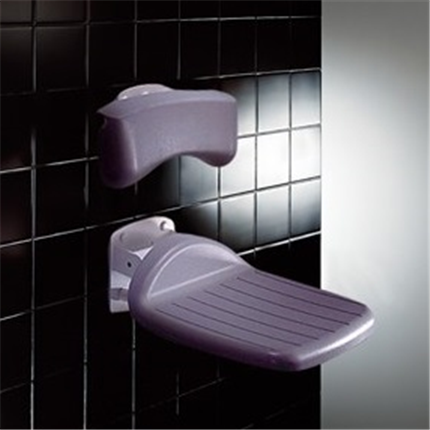 Bathroom comfort can be enhanced with good and practical aids such as a height-adjustable shower seat. 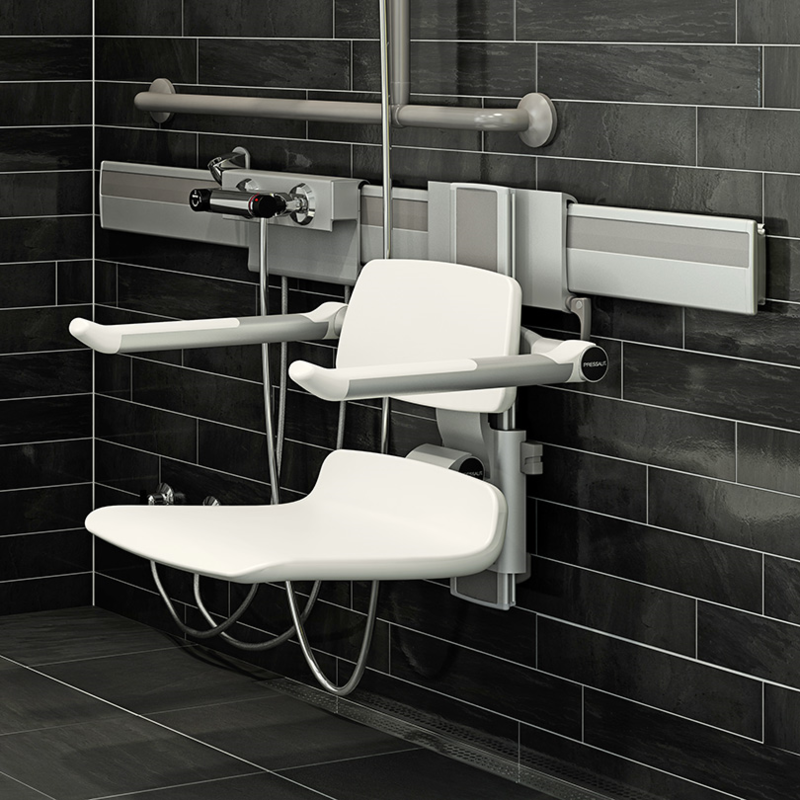 Mounted on a horizontal track the shower seat create the optimum conditions for both independent and dependent users. Materials: Aluminium and the shower seat consists of a plywood core covered in comfortable polyurethane foam. 850 mm support arm. 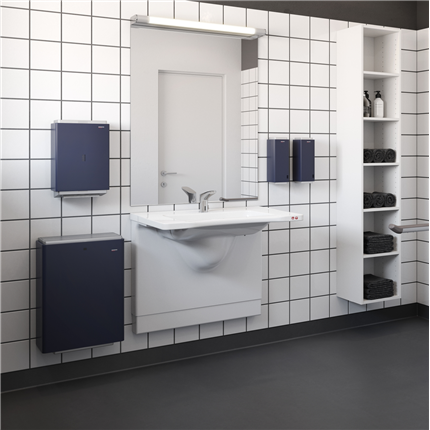 The PLUS support arms are available in height- and/or sideways adjustable as well as in fixed height versions. 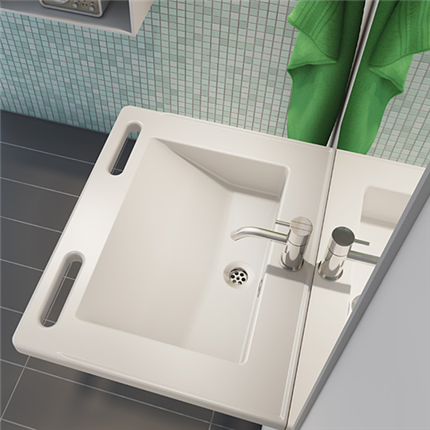 They are ergonomically shaped to provide a clear sense of where the support arm ends. 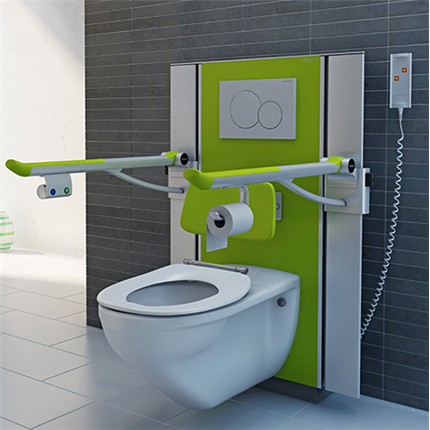 The support arm can be folded up to save space when not in use. Materials: The arms are construced of anodized aluminium, with a non-slip gripping surface made of soft SEBS incorporating a glass-reinforced nylon core. Shower seat 310. The height adjustable versions can be manually height adjusted 250 mm. 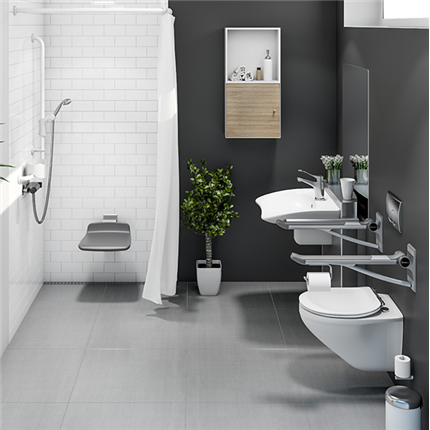 The shower seat, which is suitable for children and small adults, is made from soft and warm materials which make bathing a pleasant experience. 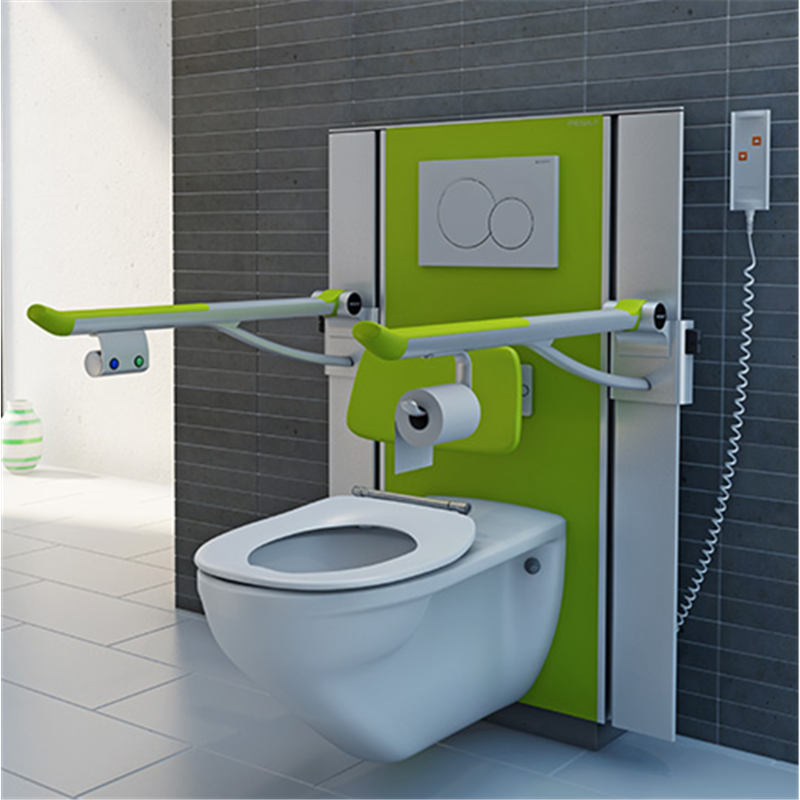 The height of the height-adjustable model is set manually, and both the seat and the armrests can be folded up against the wall after use. Materials: Aluminium and the shower seat consists of a plywood core covered in comfortable polyurethane foam. The non-slip gripping surface of the armrests are made of soft SEBS. 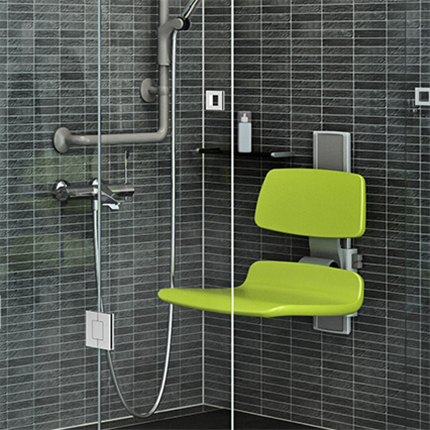 Shower seat 450, with back- and armrests. Manually height adjustable by 200 mm. Armrests are independently height adjustable. The seat and the armrests are foldable. Anthracite cover plate for vertical wall track. 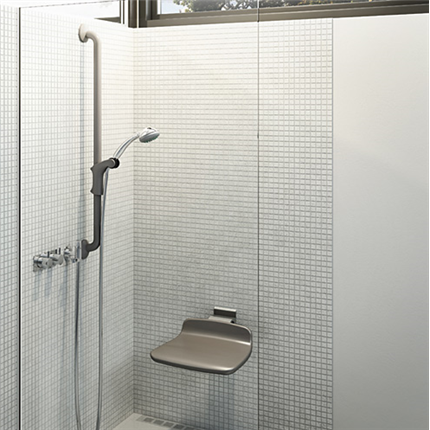 Materials: Aluminium and the shower seat consists of a plywood core covered in comfortable polyurethane foam. 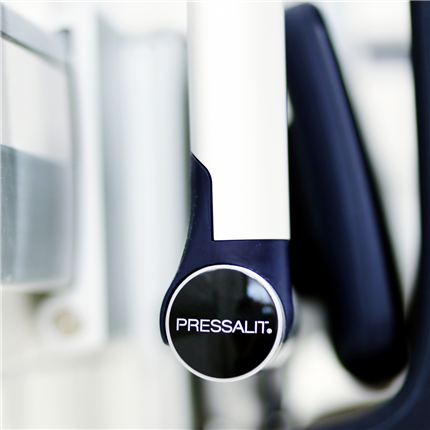 The non-slip gripping surface of the armrests are made of soft SEBS incorporating a glass-reinforced nylon core. Excl. fixing kit. Wall track, for horizontal mounting. The track is stocked in 300 mm lengths from 600 mm to 3900 mm, but can be supplied to order in any length. 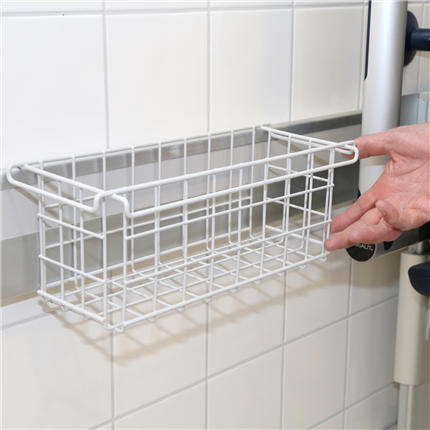 The cover plate hides bolts and wires and facilitates cleaning. 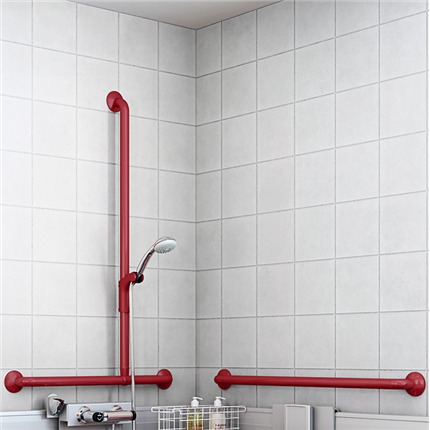 The wall track is the backbone of the flexible PLUS system. Horizontal track makes it possible to shift the products along the wall, while vertical track enables adjustment of their height. 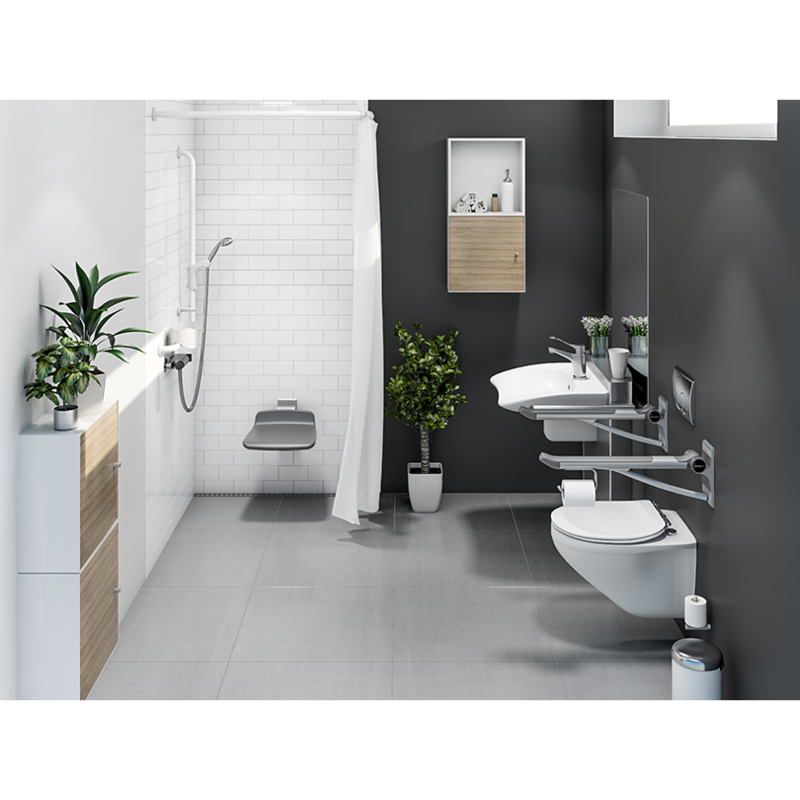 If the two tracks are combined, the available space in the bathroom can be utilised optimally, benefiting both user and carer. 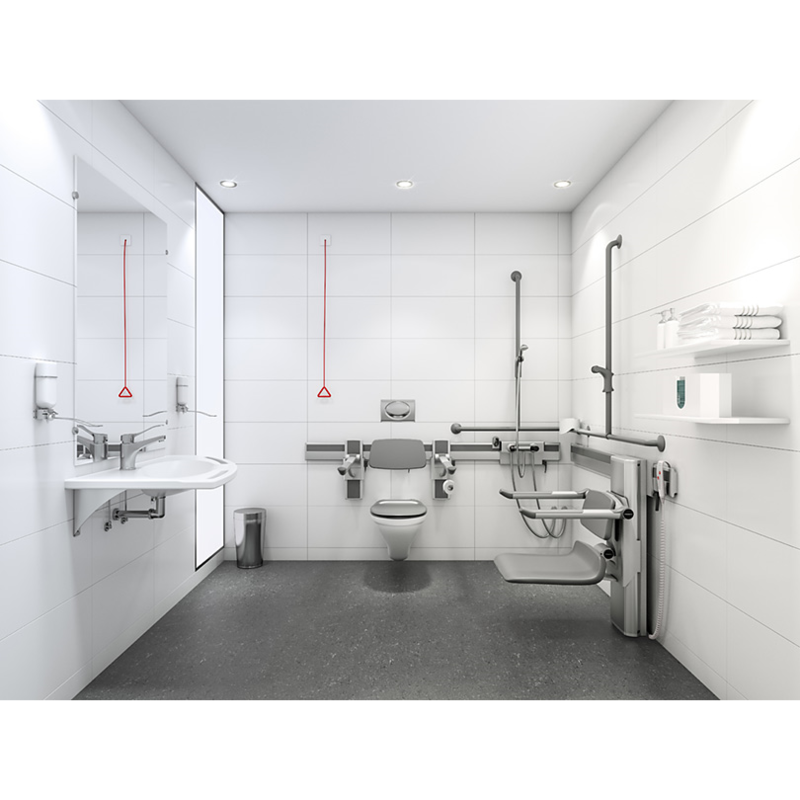 In environments with multiple users, the track makes it easy to adjust the layout to individual user needs – without the need for building alterations. Materials: Aluminium and polystyrene. Excl. fixing kit. Manually adjustable wash basin bracket, 250 mm height adjustable. 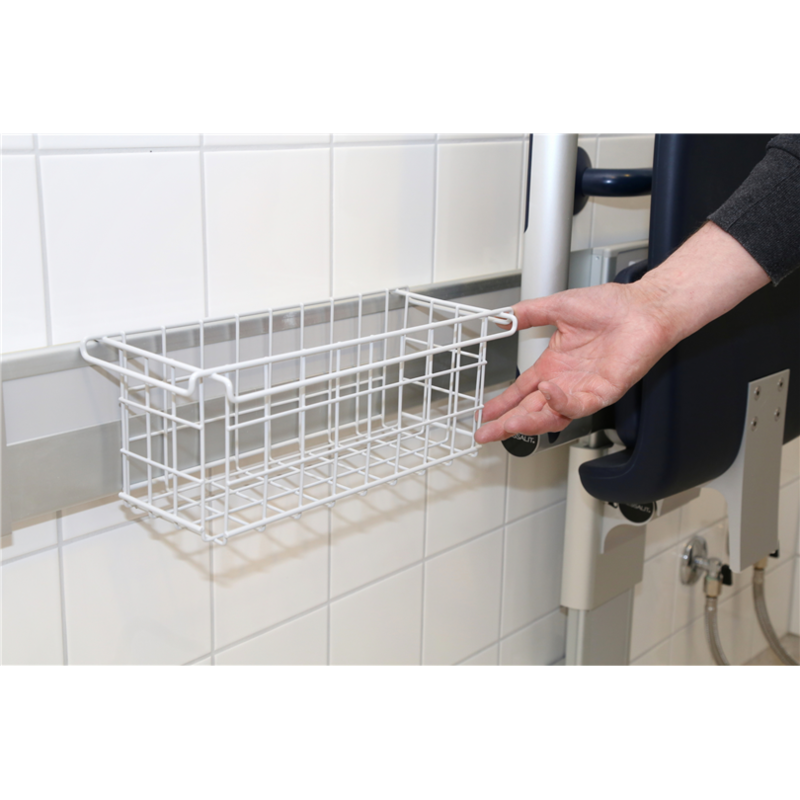 If the height of the wash basin only needs to be adjusted occasionally, a manually regulated wash basin bracket could be the best solution. 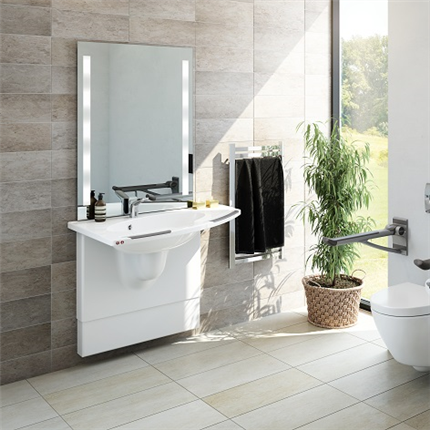 This is an obvious choice in dormitories or care homes with en-suite bathrooms, where the wash basin height only needs changing when the physical condition of the user changes or following the arrival of a new user. Materials: Aluminium and ABS polymer. Incl. fixing bolts for wash basin. Recommandation: Flexible feed and waste system R2064/R2065. (UK markets R2074/R2075). 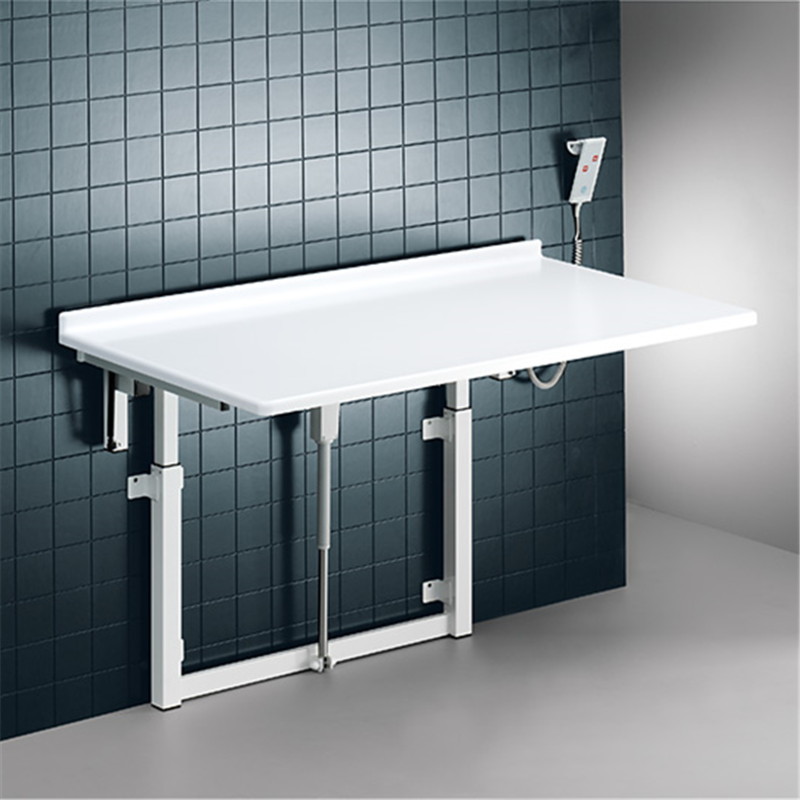 Electrically operated or gas-assisted wash basin bracket, 300 mm height adjustable. With a gas-assisted wash basin bracket, most carers and some users can easily and simply raise or lower the wash basin to the desired height, while an independent user will be able to make the necessary adjustments to an electrically operated wash basin bracket themselves without any problems. 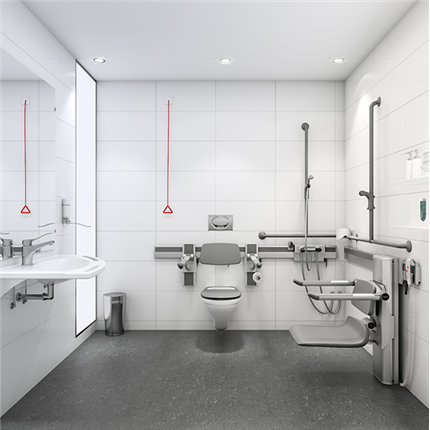 Electrically operated or gas-assisted brackets take account of everyone’s individual needs while safeguarding the future functionality of the layout. Materials: Aluminium and ABS polymer. Incl. fixing bolts for wash basin, incl. fixing material for brick wall. Recommandation: Flexible feed and waste system R2065. (UK markets R2075).